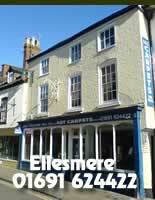 With carpet shops in both Wem and Ellesmere in Shropshire, ADT Carpets are able to supply superb quality carpets, vinyl flooring and wooden floor coverings and flooring accessories including top of the range stair rods in Shropshire, North Wales, the Welsh Border Counties and throughout the U.K. 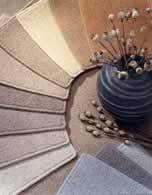 In addition to supplying carpets and floor coverings, ADT Carpets offer a wide range of Stair Rods. 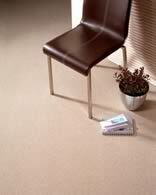 We also supply and lay a wide variety of other floor coverings, icluding Sisal, Seagrass, PolyFlor, Quickstep. In addition to these products we now offer a selection of high quality beds and mattresses. Click for more information about our Bed Range. 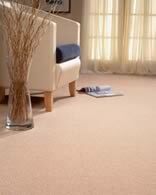 We sell a wide selection of rugs in-store and ready for next day delivery.